A Collection of thoughts and sayings from various Upanishads. Taking hold of the bow one should fix on it an arrow sharpened with meditation. The supreme is not an object of ordinary knowledge but of intuitive realization. 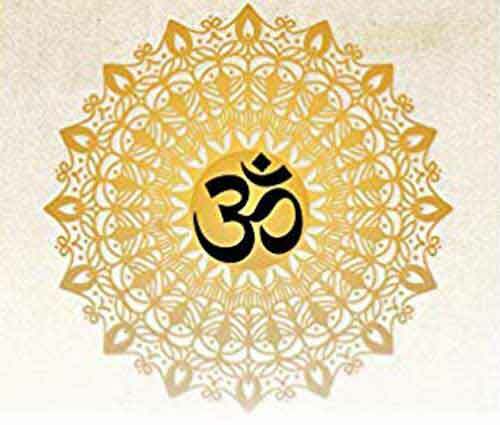 If we think that we know Brahman and we can describe Brahman as an object perceived in nature or as the cause inferred from nature, we do not, in reality, know Brahman. But those who feel that they do not and cannot know Brahman in this manner do have a knowledge of Brahman. Brahman cannot be comprehended as an object of knowledge. Brahman can be realized as the subject in all knowledge.